Is your floor looking a little worn and dull? Bring it back to life with Rust-Oleum. Wood Floor Transformations.. In one weekend you can restore wood and laminate flooring to its original luster with no special equipment or skills. 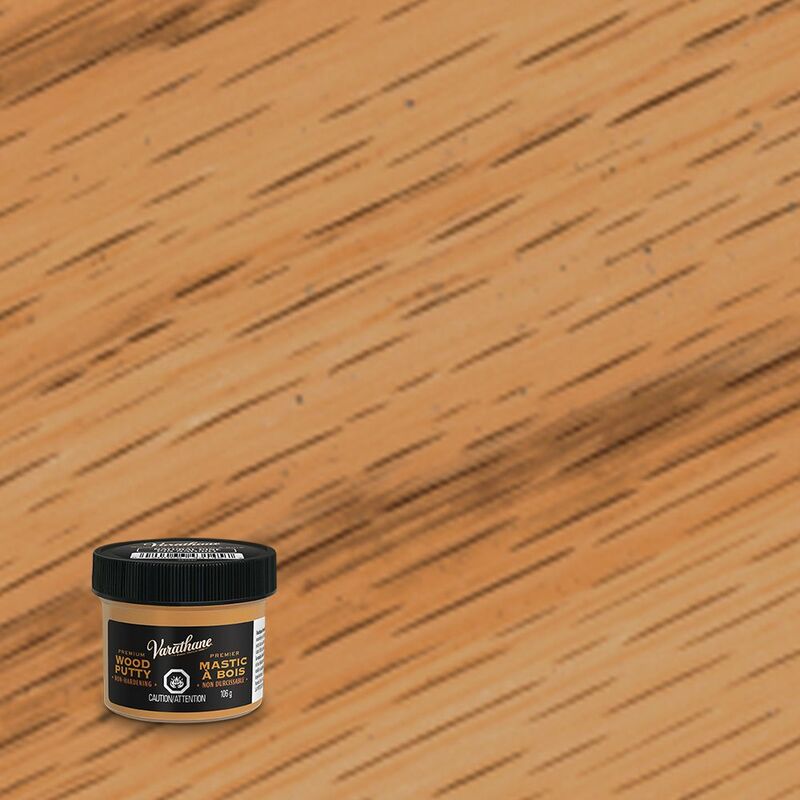 Wood Putty Natural Pine 106G Varathane 106g Premium Wood Putty is an easy to use, non-hardening wood putty. Ideal for filing nail holes and minor defects after assembly and finishing.